Of course, once these questions left the realm of theory and entered the daily fabric of my life, they seemed considerably less interesting. It is perhaps this very reticence which leads to the general silence and mystery that surrounds life on water. Those who know, often, don’t feel the urge to tell. This blog is not intended to be a step-by-step directory to life on a narrowboat. My technical knowledge, especially for a boater, is limited and my experience is short-lived. Since I purchased the boat in June 2014, I owned her for just over a year. You will find much better rough-guides to boating life elsewhere, if you are after the factual nitty-gritty. 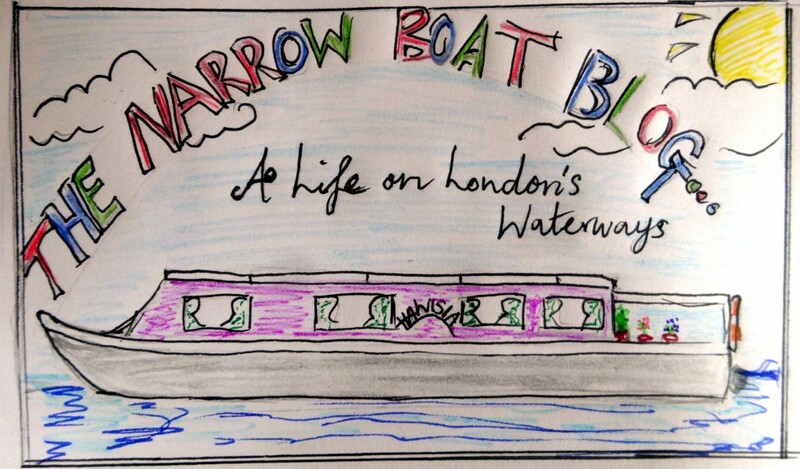 Rather, The Narrowboat Blog is an attempt to render my own very personal experience of life on water with as much colour, detail and imagination as it was originally received by me. It is as honest account of my struggles and doubts, as well as my feelings of success and affirmation. The author of The Narrowboat blog has published other inventories of fact and fiction online via her critical forum Essays in the Air and her travelogue-blog Time Signatures. She grew up in North London and studied English Literature at Oxford before doing a postgrad at Edinburgh University in Art History. She has spent time travelling and writing around the world and at the time of writing was based in East London where she lived on her boat ‘Hawisia’ with her boyfriend and cat Behemoth.